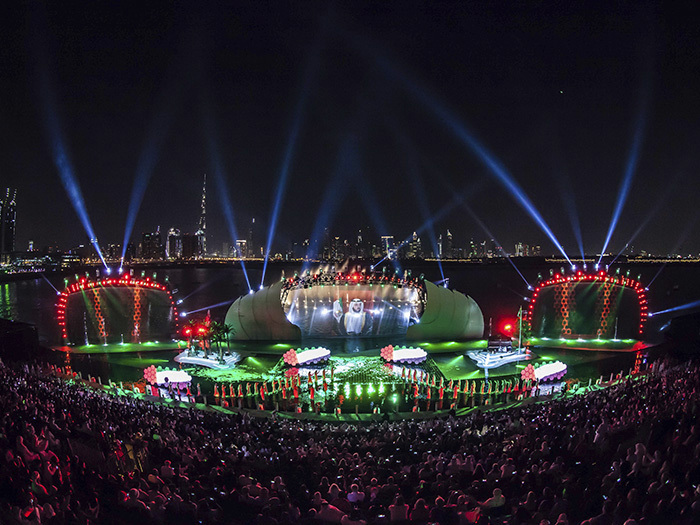 UAE is about to celebrate its 45th National day on 2nd of December. The spirit of National Day is blasted everywhere and you can jump into it to celebrate it. In anticipation of the anniversary, Thursday 1st Dec, comes alive with numerous shopping options, travelling facilities, hotel stays, dine in and many more to get the maximum out of the UAE’s National Day. 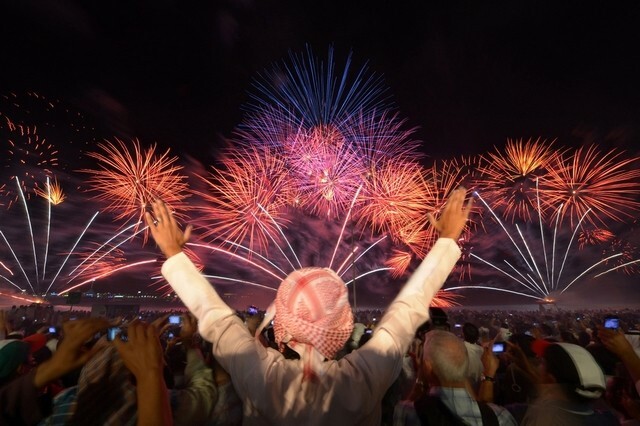 As the sun sets on National Day in UAE, the sky will light up with fireworks at the beach from 8:30 pm followed by the blastic firework explosions at Dubai World Trade Centre at 9:30 pm. This is not just the end, Voucher Codes UAE is on the top list by providing multiple and amazing offers on all aspects of life like food and drink, hotels, travel, clothes, flights and many more. Let’s celebrate together and increase our happiness by using the best offers and deals available here. Get ready for all these fantastic fun activities, sporting events, and cultural happenings and make this glorious and patriotic day unforgettable. Happy National Day to All!! !